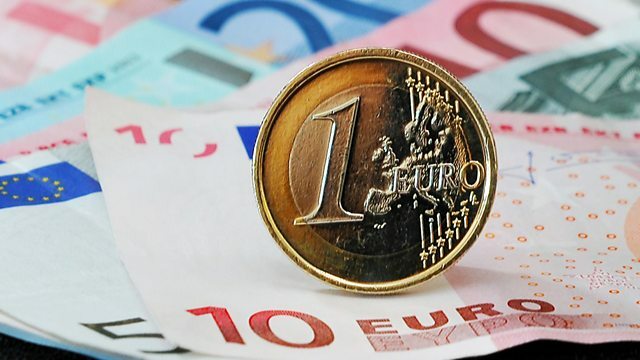 As Greece asks for more time to meet austerity targets, is it time for Germany to accept it will have to pay out more? Round-up of the day's news with Ritula Shah. As Greeks ask for more time to meet austerity targets, is it time for Germany to accept it will have to pay out more? We have a special report from Argentina on the fate of a country which did default on its debts. And Pakistan's president intervenes in the case of a young girl accused of blasphemy.